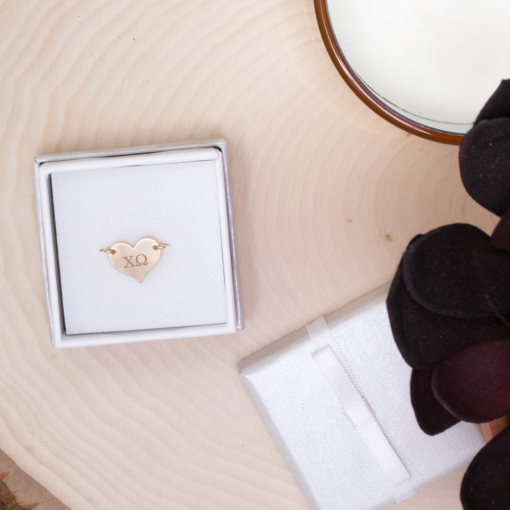 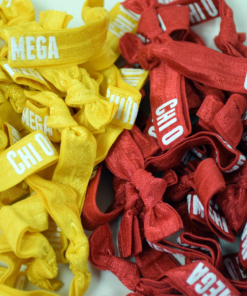 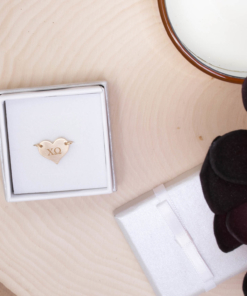 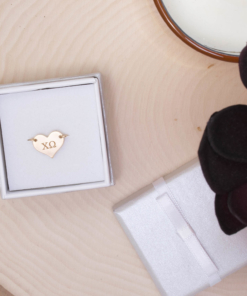 This Chi Omega sorority heart ring is a modern and cute reminder of your sorority. It’s a subtle and goes with everything in your jewelry collection. 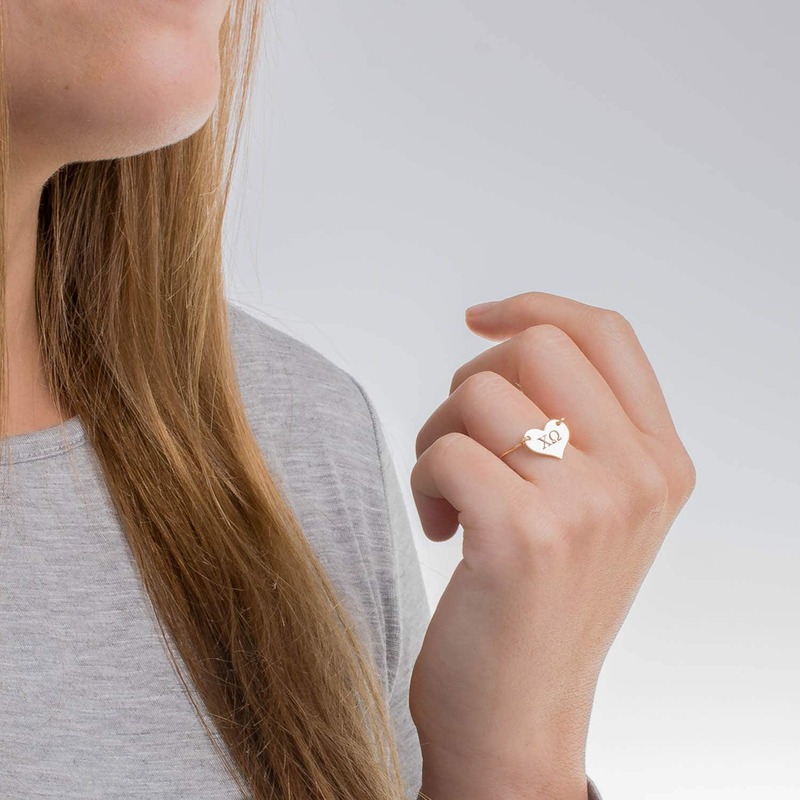 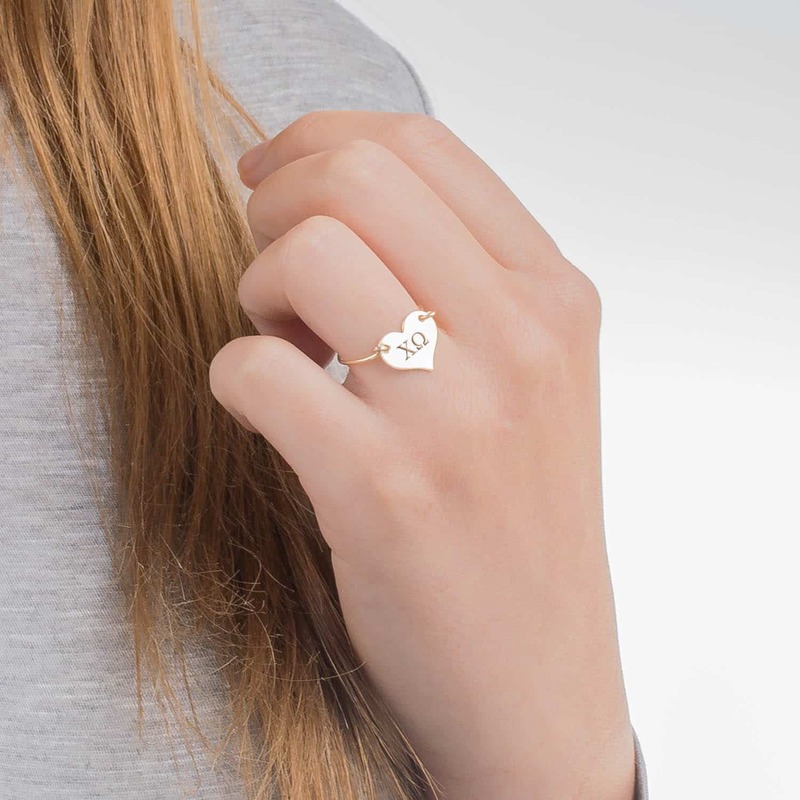 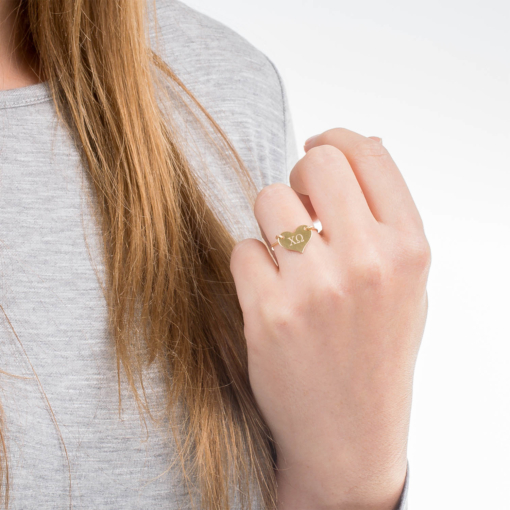 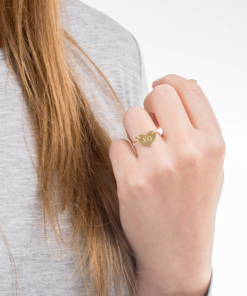 This sweet heart ring is made from high quality sterling silver, 14kt gold filled or rose gold filled materials. 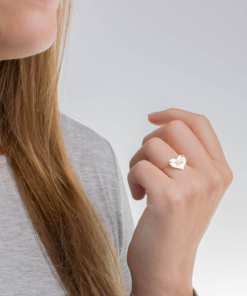 It’s a simple, minimalist look perfect for everyday wear. 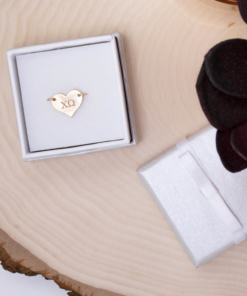 The 13mm wide heart charm is personalized with your sorority letters and floats between delicate round wire ring wraps. 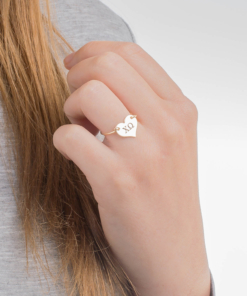 Select your desired ring size. 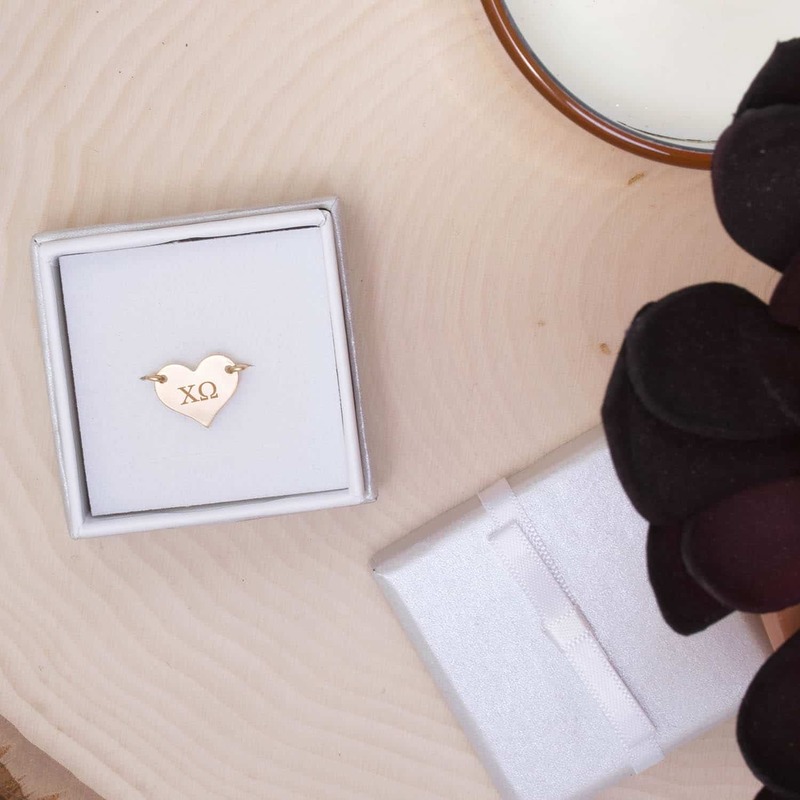 This makes a great gift for Valentine’s Day, Mother’s Day, birthdays, anniversaries and any other occasion. 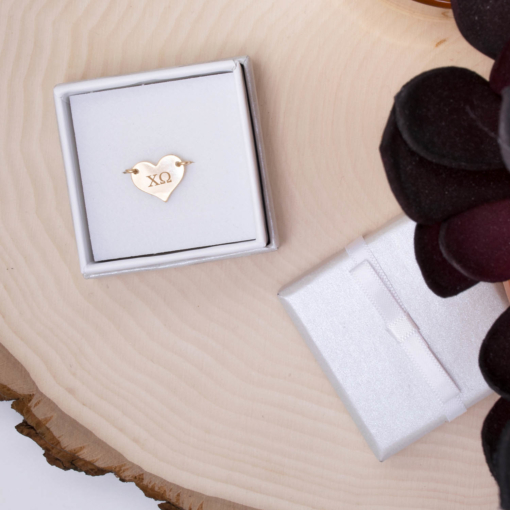 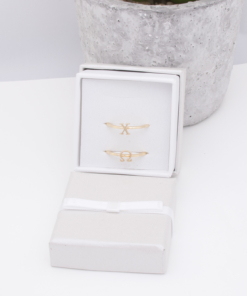 Handmade and packaged beautifully.